Like the more expensive models, the Viking Junior is a full-grain cowhide-leather shoe, but made without arch support. Обычная цена: 7 674,99 руб. Special Price 5 354,71 руб. The boot features a lefa insole. The lining is only applied on the heel. 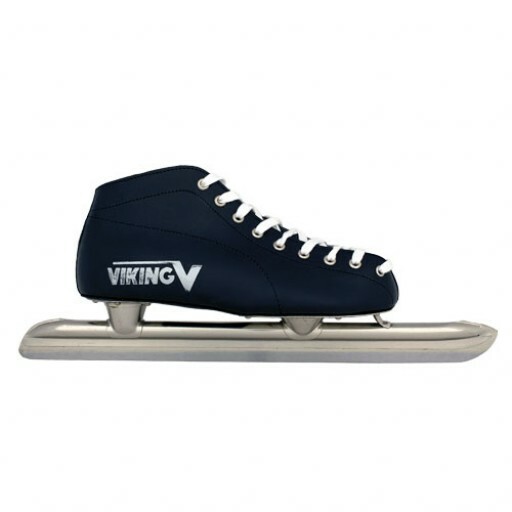 The skate of the Viking Junior is spot welded, not soldered.